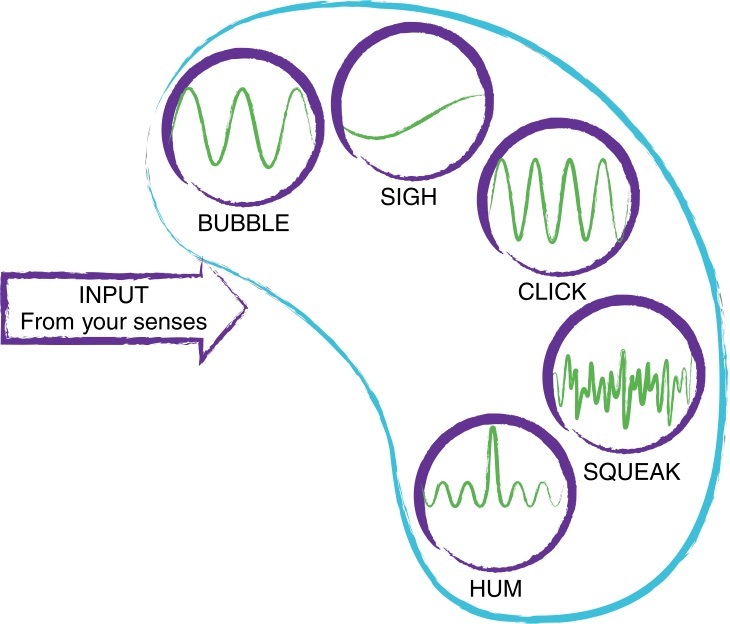 The human brain has a number of different modes of thinking, which I characterize as Click, Bubble, Hum, Squeak and Sigh. These are just a helpful model of complex set of brain functions that, we continue to discover, are deeply interconnected. Take, for example, an experiment carried out by researchers at the University of Amsterdam, in which they asked test subjects to push a button whenever they saw a symbol flash on a screen, unless that symbol was a stop symbol. Sometimes the stop signal was deliberately masked, so it was not visible at a conscious level. This caused test subjects to hesitate as if an unconscious part of the brain were holding them back, without triggering consciousness. Part of your brain are actively processing information and guiding your actions without you being aware of it. Creativity arises when we let their insights percolate into our awareness. From other research, by psychologists at Albion College and Michigan State University, we earn that the time to be most creative is at times of day when we are least alert. When they identified the larks (morning-people) and owls (evening people) and offered them and sett them a range of problems, they found both groups performed best on insight problems that access the creative ‘Sigh’ aspects of our brain at the time of day the subjects thought was less optimal: larks are more creative in the evening and owls in the morning. What is going on here? One researcher, Marieke Wieth, theorized that when we are at our best, we are more effective in filtering out information that is less relevant to the specifics of what we are doing. When we are less focused – at our lower performance times of day – we allow unrelated information into our consciousness, possibly leading to that eureka moment. This suggests that you can tune your access to different thinking modes by using your day effectively: attending to high focus, well characterized tasks when you are at your sharpest, and engaging in perceptive, insightful thinking at your least focused end of the day. 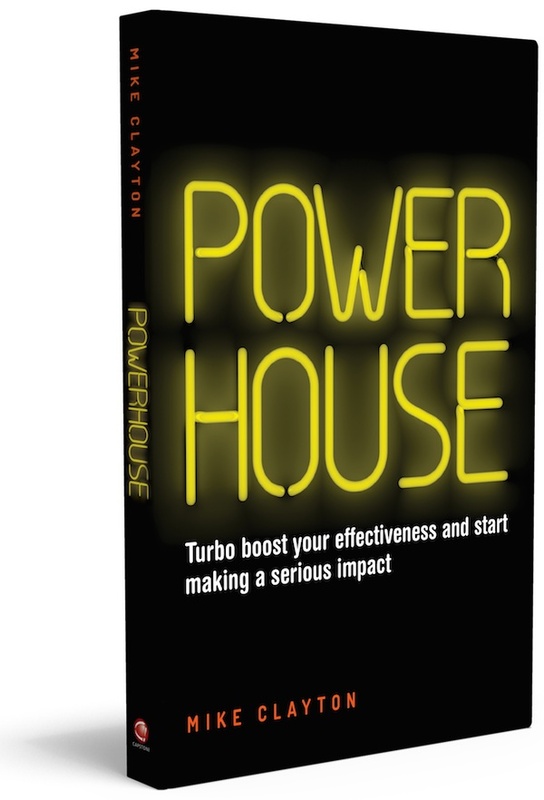 My new book, Powerhouse, features a five-mode model of thinking that describes each mode in terms of a primary job description: ‘Click’ for efficiency, ‘Bubble’ for rigour, ‘Hum’ for survival edge, ‘Sigh’ for insight and ‘Squeak’ for empathy. J Exp Psychol Hum Percept Perform. 2009 Aug;35(4):1129-39. Dissociating consciousness from inhibitory control: evidence for unconsciously triggered response inhibition in the stop-signal task. van Gaal S1, Ridderinkhof KR, van den Wildenberg WP, Lamme VA.
My newest book is Powerhouse.